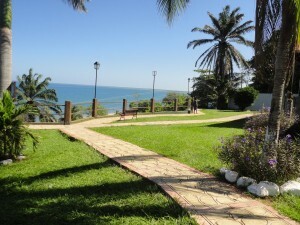 Discover the highlights of Trujillo and Campo del Mar’s Nature Park & Beach, the best of Trujillo! Depart directly from the port for a city tour, learning about Christopher Columbus’ landing in 1502, and American filibuster William Walker, the Santa Barbara Fort, the escape of the Garifuna, among other historical greats. 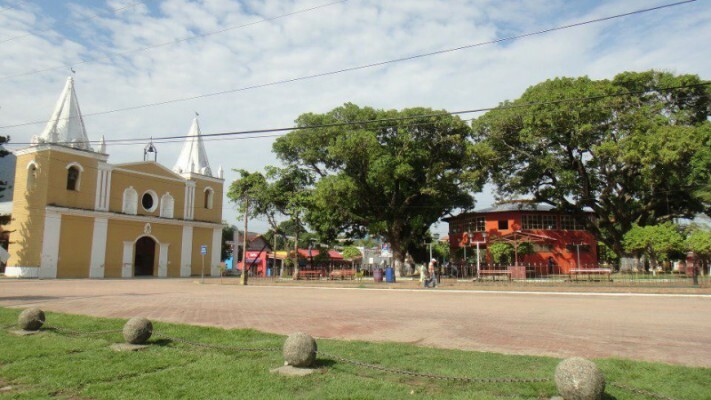 After your city tour an approximate 30-minute ride down the rural roads of Honduras, takes you to Campo del Mar where you’ll enjoy the private beach and a buffet lunch. The 22 acres of the Nature Park will introduce you to resident wildlife and tropical Honduran fruits, flora and fauna, in the Botanical Gardens and Orchard. After exploring the Nature Park, venture to the private beach, two pools, beach bar and restaurant, reserved for cruise passengers at Campo del Mar. Guests will have all day access to the Nature Park. As this excursion involves walking over uneven surfaces, it is recommended that guests wear flat, comfortable shoes. Wear a swimsuit, cover-up, and hat and bring a towel, sunscreen and insect repellent. This tour does not include inside visits to the Santa Barbara Fort and the Old Cemetery. Guests will be required to walk 200 meters over uneven ground from the parking lot to the beach facilities. This is a new port and they are still learning. I enjoyed it because it is not commercialized yet. 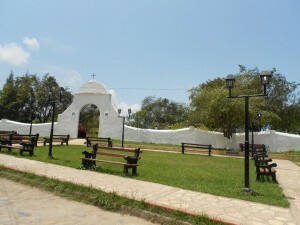 I would highly recommend the Historical Trujillo tour and Campo Del Mar Nature Park (Best of Trujillo). Our tour guide for the town tour was Shirley. Shirley was delightful. She was very knowledgeable. She was also willing to answer any question. The botanical gardens at the Nature Park are beautiful. They do not have many animals. It came a downpour. The rain did not prevent the locals from being friendly and helpful. I would like to return again before it becomes commercialized.